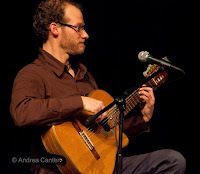 Lots of special events on the jazz scene this week, from the final two nights of Adam Meckler Quintet's live recording sessions and the season finale of the All Originals Jazz Series to the jazz components of the Bridge Chamber Music Festival in Northfield, and a stellar line-up of visiting artists from Kansas City bassist Bob Bowman and former Minnesotan Nancy Harms to hard-swinging pianist Cyrus Chestnut and the Rabbi of jazz, Ben Sidran. Friday, August 21. Start the evening with Irv Williams. Just a few days past his 96th birthday, Mr. Smooth continues to hold down Happy Hour at the Dakota every Friday. 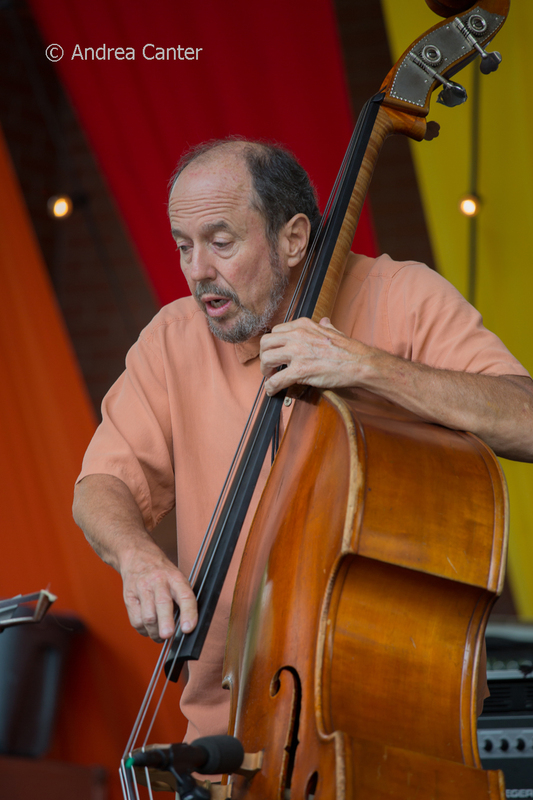 Kansas City bassist Bob Bowman has been a frequent visitor lately, and he's back in town for a gig at Jazz Central, playing in a trio with pianist Dan Leahy and drummer Mac Santiago. Across town at the Black Dog, saxophonist Donald Washington hosts his monthly meeting of improvisational minds, featuring a trio tonight with bassist Yohannes Tona and drummer/son Kevin Washington. Come down early for Todd Harper's Possibilities, with drummer Bill Stieger, bassist Mike Leipold, trumpeter Todd Baer, saxophonist Chris Hagedorn, and of course Harper--pianist, composer, and "traffic director." 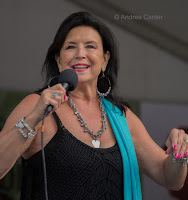 In downtown St Paul, Vieux Carré presents the early show with the Zacc Harris Duo, while the swinging Southside Aces will turn up the heat a couple hours later. 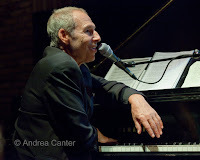 In the north 'burbs, the ever-expanding palette of music at Crooners features Patty Peterson and Friends, and the friends tonight include pianist Sean Turner, bassist Billy Franze and drummer Bobby Vandell. 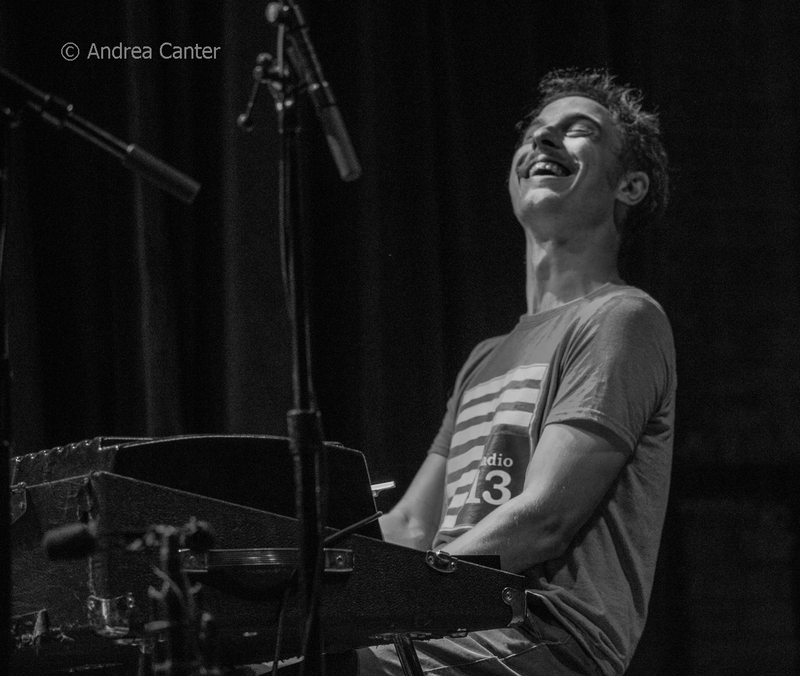 Turner is playing more and more visibly these days, which is a very good thing for local jazz. Or head south to Bloomington for an evening at Parma 8200 with Arne Fogel, channeling Bing, Frank, and more. Further south in Northfield, its the Bridge Chamber Music Festival which spreads across venues over several days. Tonight's treat is offered by the piano/sax duo of Laura Caviani and Dave Milne at the Carleton College Concert Hall, performing "jazz impressions” of classical repertoire, featuring special arrangements of music by Dave Brubeck, Chick Corea, Bill Dobbins, Claude Debussy, Manuel de Falla, Gabriel Faure, Carlos Guastavino, and Maurice Ravel. Definitely worth the 40-minute drive. Friday-Saturday, August 21-22. 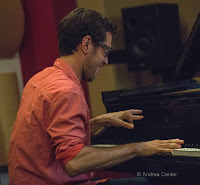 On Thursday, the Adam Meckler Quintet launched an unusual three-night, three-venue live recording series of gigs at Studio Z, and this weekend they finish up at The Nicollet (Friday) and Black Dog (Saturday), each session sponsored by Steve Kenny's Illicit Productions. With Zacc Harris, Nelson Devereaux, Graydon Peterson and Greg Schutte filling out the ensemble, we'll hear all new compositions written with these artists in mind. And while the music intended for the album will be played each night, the nature of the set, and the additional tunes to fill out the set lists, will vary with the moment. Saturday, August 22. The ever-creative Zacc Harris launches a new ensemble tonight at the Black Dog, opening for the Adam Meckler Quintet. Dubbed American Reverie, Zacc notes that "It won't always be trio, and the 'American' part is key, as we'll be doing all arrangements and re-imaginations of songs that evoke imagery of an America gone by," including "Tennessee Waltz," "Shenandoah," and "Be My Baby." 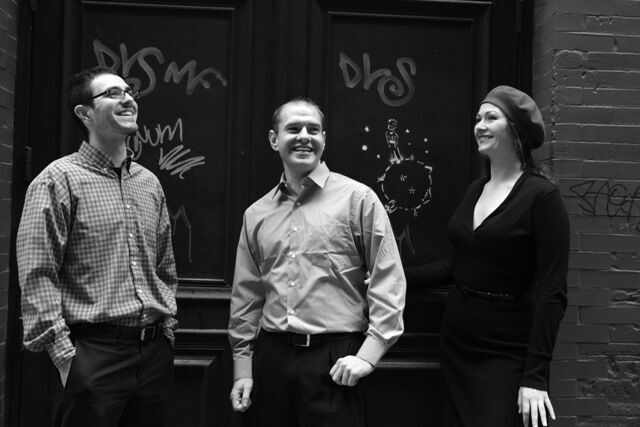 It is a trio tonight with bassist Matt Peterson and drummer Lars-Erik Larson. In the wake of their superb new recording, Housewarming (BJU Records), the Jeremy Siskind Trio is on a Midwest tour that brings the band to Vieux Carré tonight. And this "housewarming" is also a homecoming for vocalist Nancy Harms, a Minnesota native who spent about five years charming vocal jazz fans in the Twin Cities before relocating to New York in 2010. Her star is on a fast rise in the Big Apple, in part due to her role in projects like Housewarming. Pianist Siskind is also a prolific composer who tends to set poetry to the music; rounding out the trio is multi-reed specialist Lucas Pino, with whom Nancy creates two-voice harmonies that sometimes leave the listener wondering what's human, what's reed. Brazilian-style guitarist Robert Everest brings samba outside at Powderhorn Park tonight, and Andrew Walesch brings his big band to Crooners for his salute to Frank Sinatra. Sunday, August 23. 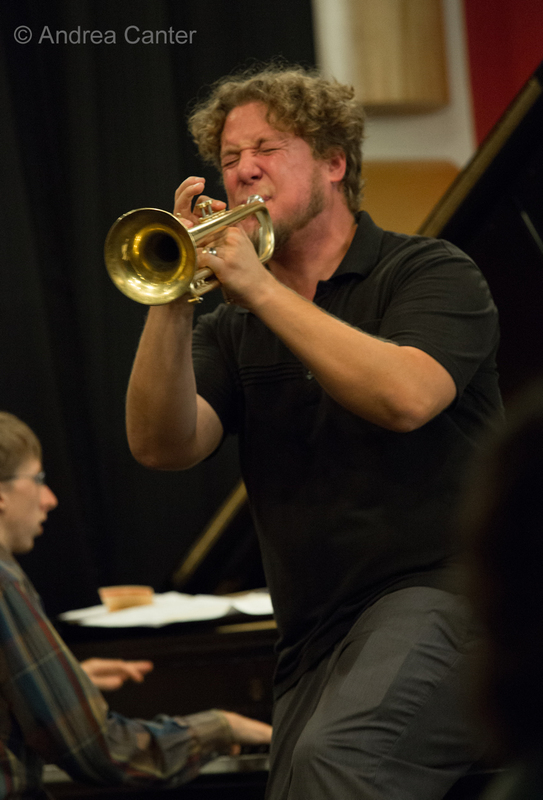 Want a little jazz with Sunday brunch? Most every Sunday, you can find good food and good music around the metro, from the soothing piano and vocals of Andrew Walesch at Crooners (with Gordy Johnson and Phil Hey) to the "New Orleans Traditional Jazz, Western Swing, Gypsy melodies, Ragtime piano blues, jug music and 1930′s popular song" melange of Patty and the Buttons at the Aster to the south of the border vibe of Robert Everest at Maria's Cafe. Monday, August 24. 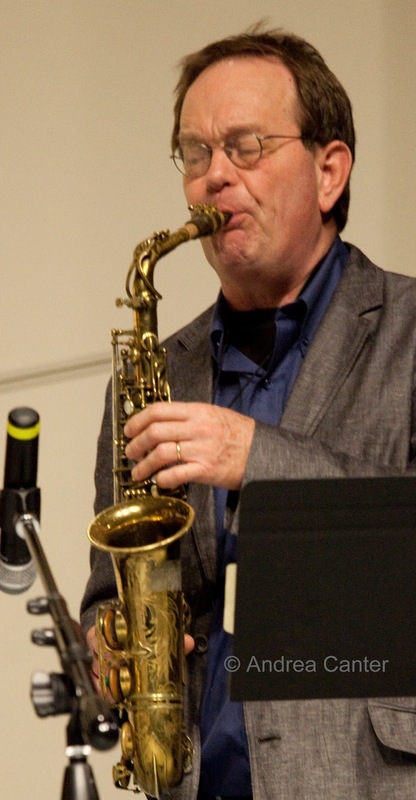 Saxophonist Joe Mayo brings his quartet (Zacc Harris, guitar; Andrew Foreman, bass; Lars-Erik Larson, drums) to Jazz Central tonight, while down in Northfield, vibes master Dave Hagedorn "and friends" continue the jazz trend of the Bridge Chamber Music Festival at the Grand Event Center. 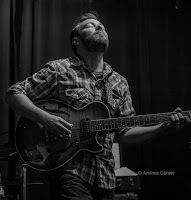 JT's Jazz Implosion at the Icehouse tonight features a trio of innovative multi-instrumentalists-- Tom Reichert, Tim Glenn, and Atlanta artist Stephen Roach. Tuesday, August 25. 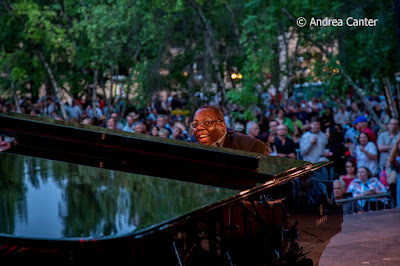 Swinging pianist Cyrus Chestnut headlined the Twin Cities Jazz Festival two years ago, but it has been a very long time since he's played here in an appropriately intimate space like the Dakota. 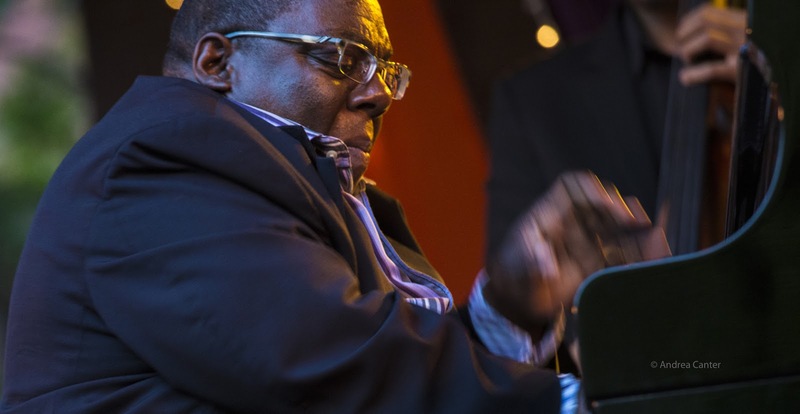 The Baltimore native is considered one of the most beloved ambassadors of jazz for his swinging and accessible style as well as his warm persona. 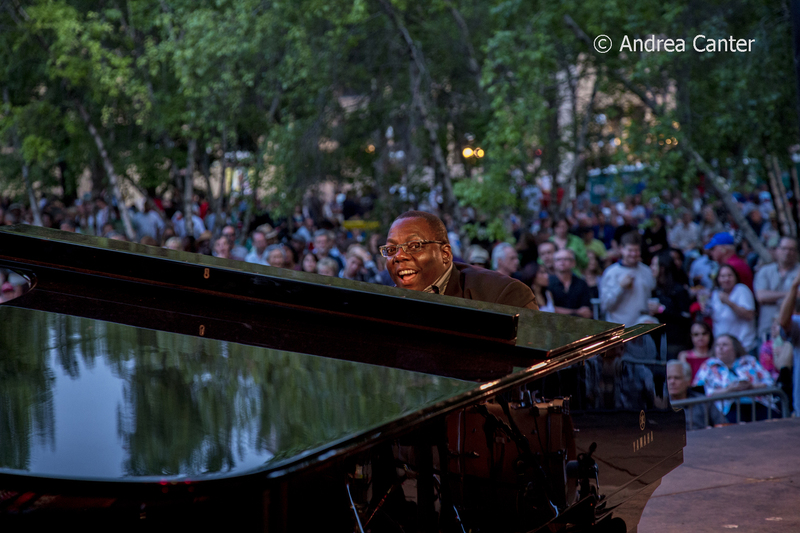 His background includes two years with Betty Carter and appearing in Robert Altman's film, Kansas City. Joining Chestnut at the Dakota will be bassist Michael Hawkins and drummer Neal Smith. At Vieux Carré tonight, modern jazz takes the stage as Nichols/Bates/Bates returns to St. Paul, having performed last month on the All Originals Jazz series at Studio Z. Pianist Bryan Nichols, bassist Chris Bates and drummer JT Bates will challenge listeners while remaining accessible, and pretty darn fun to watch as well as hear. It's big band night at Jazz Central, and the Twin Cities Latin Jazz Orchestra likes to refer to their fourth Tuesday gig as an "open rehearsal." This band features the metro's best, with Geoff Senn and Mac Santiago leading the likes of Pete Whitman, Doug Little, Dave Graf, Jeff Rinear, Pete Enblom, Jake Baldwin, Joe Strachan, Dave Martin and Graydon Peterson. Wednesday, August 26. 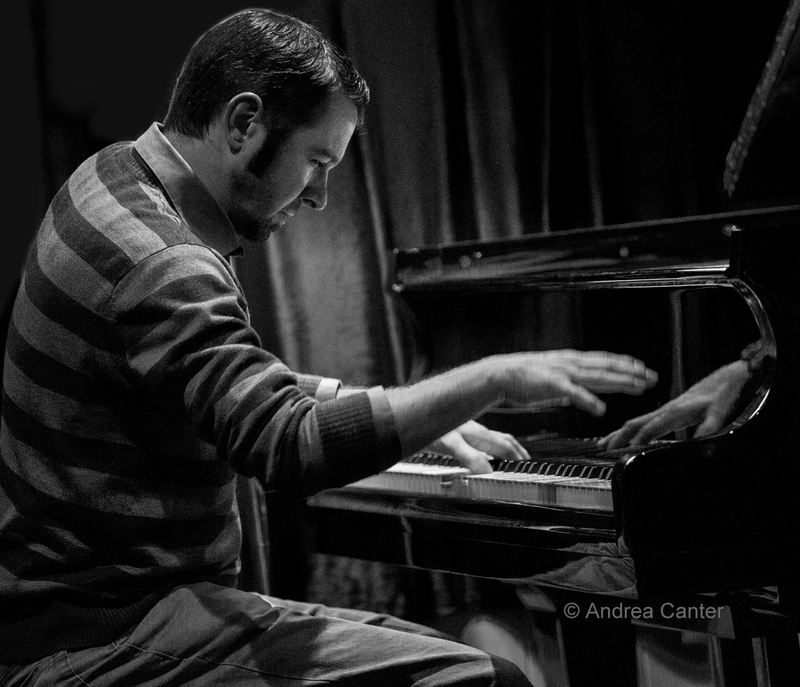 New music night at Jazz Central will feature young pianist Joe Strachan. Just two years out of the jazz program at the U of M, Joe has become a first-call musician, performing in a wide variety of contexts but often in the company of the finest of the new generation-- Jake Baldwin, Nelson Devereaux, Miguel Hurtado, Andrew Foreman, Lars-Erik Larson and more, as well as holding the piano chair for the Twin Cities Latin Jazz Orchestra. 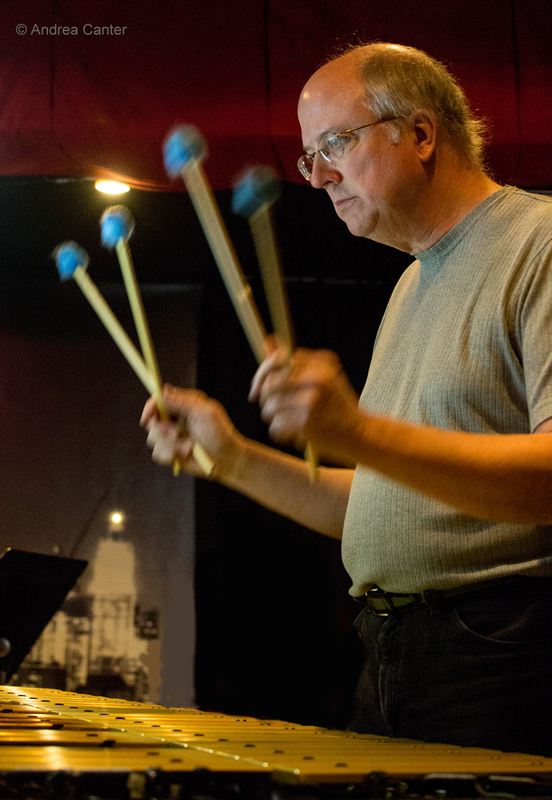 Tonight at the Black Dog, percussionist Davu Seru brings in a trio featuring visiting multi-instrumentalist Stephen Roach and local guitar wizard Tom Reichert. Wednesday-Thursday, August 26-27. 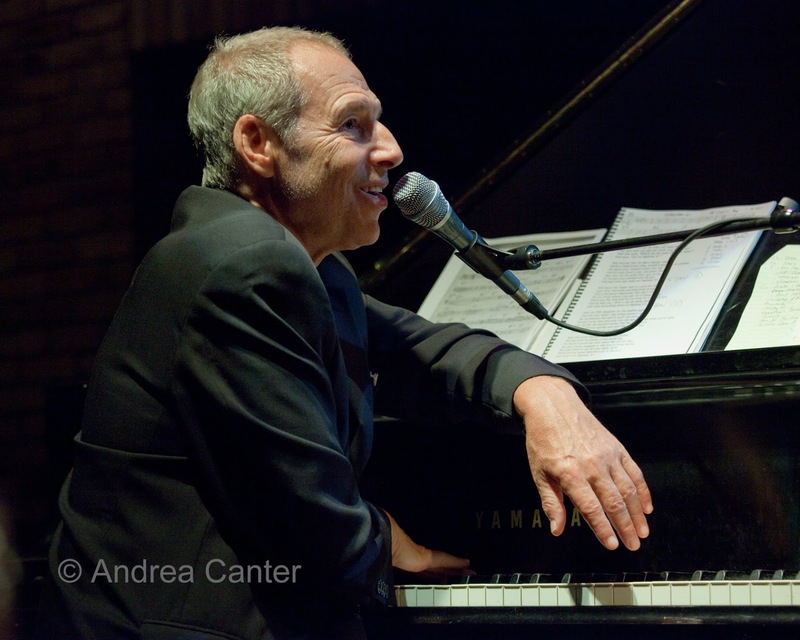 We always look forward to the return of pianist/composer/producer/you-name-it Ben Sidran, and he's back for two nights at the Dakota with his latest "jazz and philosophy" class, Blue Camu. It's a double family affair with son Leo on drums and long-time associates Billy (bass) and Ricky (keys) Peterson. Thursday, August 27. 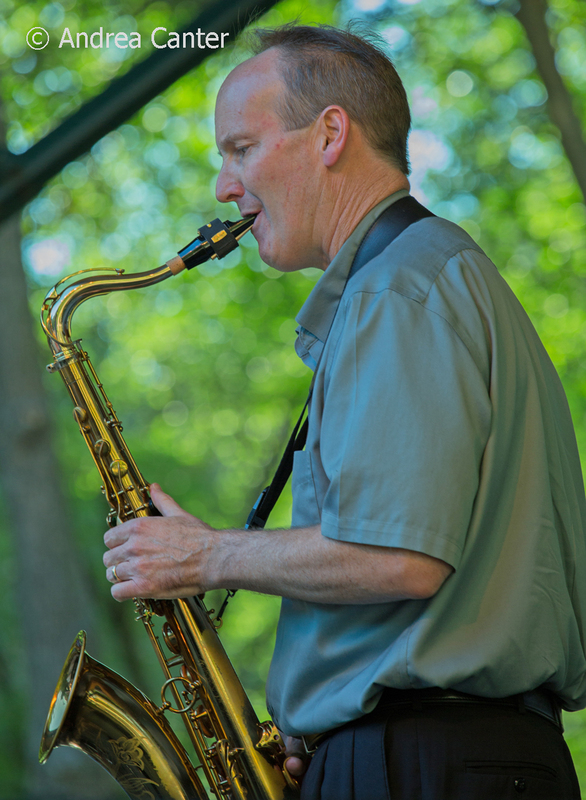 The Bryan Nichols Quintet has been one of the most popular modern ensembles in the metro, but since saxophonist Mike Lewis relocated to the East Coast, their gigs have been few and far between. Tonight they reunite to close out the second summer All Originals Jazz Series at Studio Z. 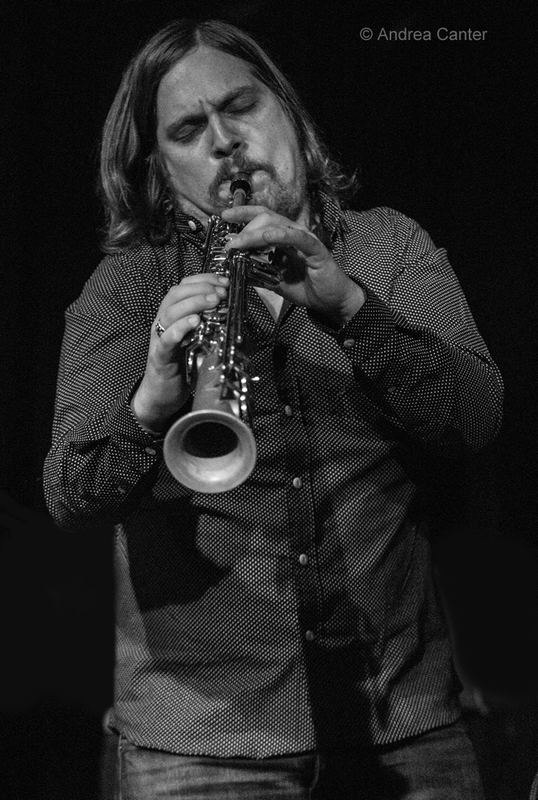 Joining pianist Bryan and saxophonist Mike will be Brandon Wozniak (sax), James Buckley (bass) and JT Bates (drums). All original compositions, of course. At Jazz Central, vocal night features Melody Mendis, an eclectic talent who takes her listeners "on a journey into love and madness." 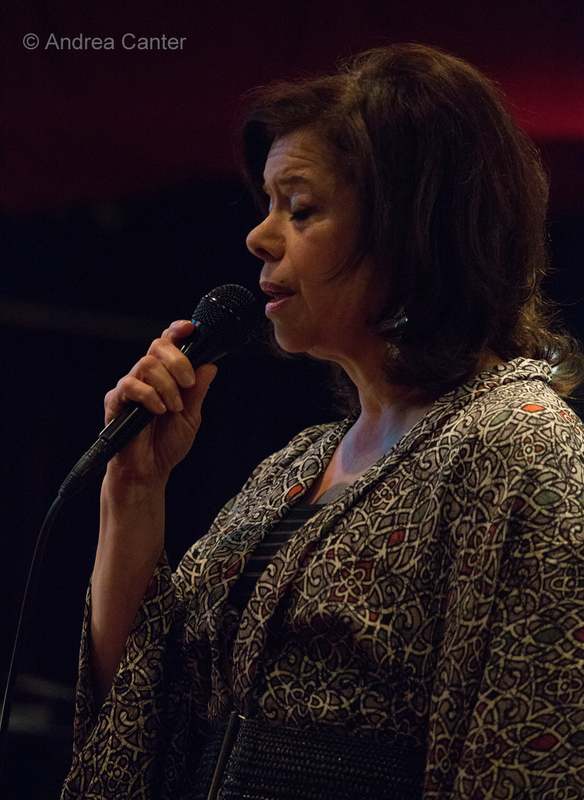 Vocals also are on the menu tonight in the lounge at Public Kitchen in St. Paul, with Rhonda Laurie providing the songs and guitarist Reuben Ristrom providing the strings. The little avant garde series that keeps a low profile in St Paul continues on Thursday nights at Khyber Pass. But it's hard to consider George Cartwright and Dave King "low profile" within the jazz community! Khyber Pass brings some amazing music to its tiny space with help from curators Adam Linz, Paul Metzger and Davu Seru, and tonight George and Dave will no doubt blow the roof off... for a $5 cover. Run and grab a chair.